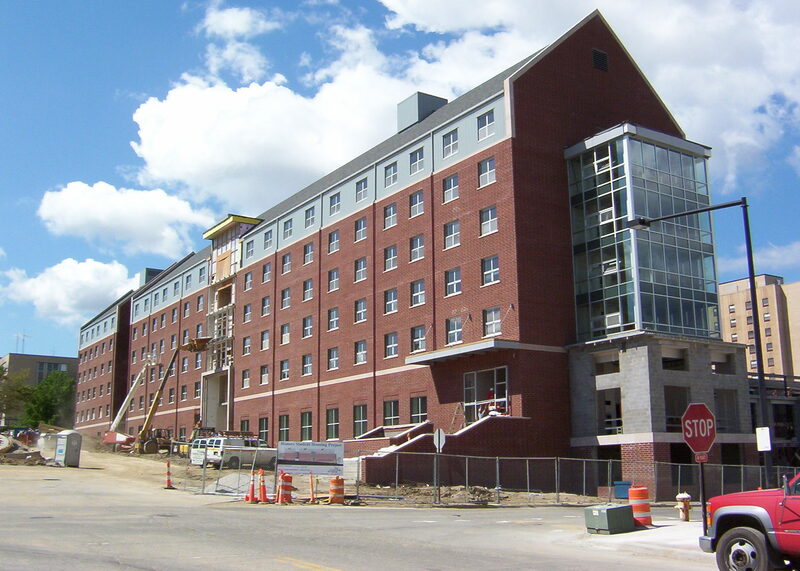 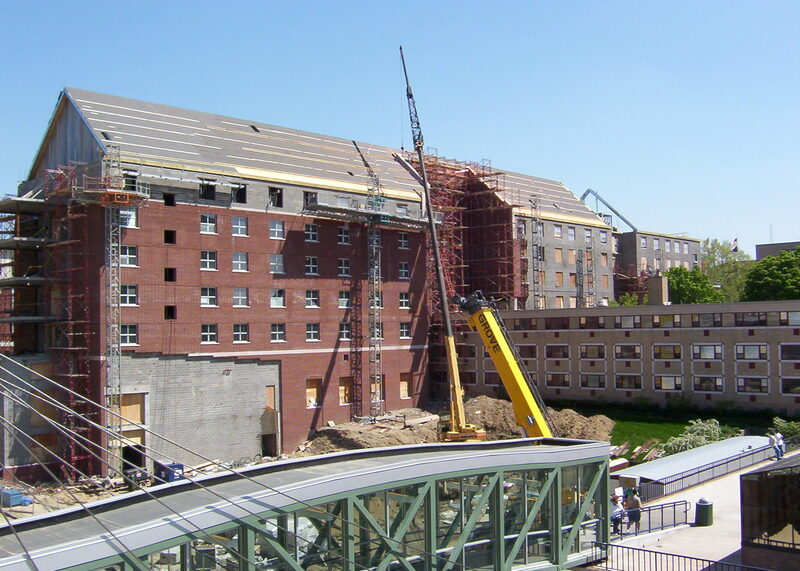 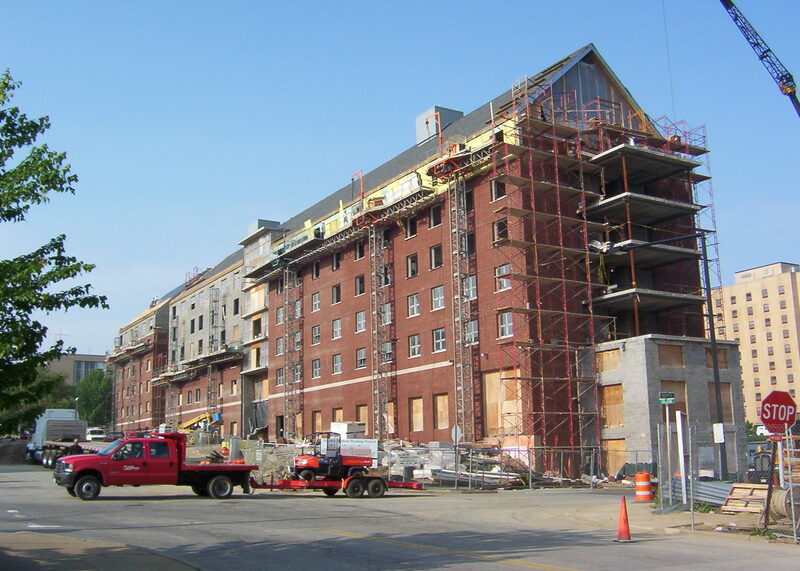 This project was completed for the 2004 fall semester and is a mixed living and learning facility for the Honors Program at the University of Akron. 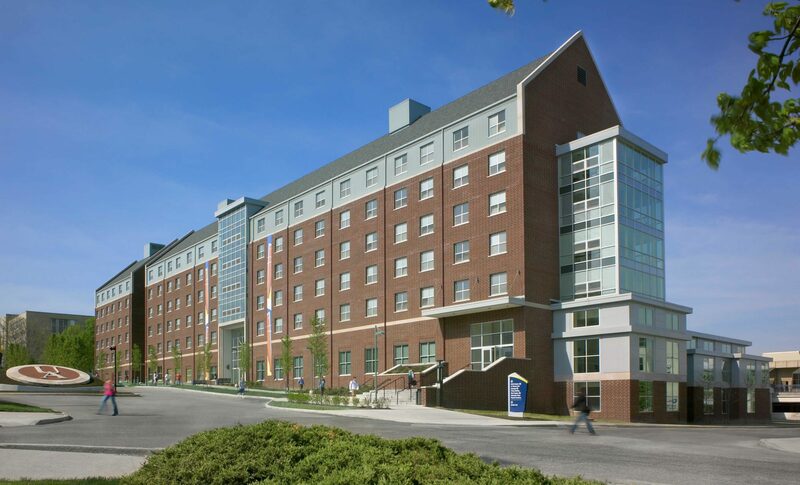 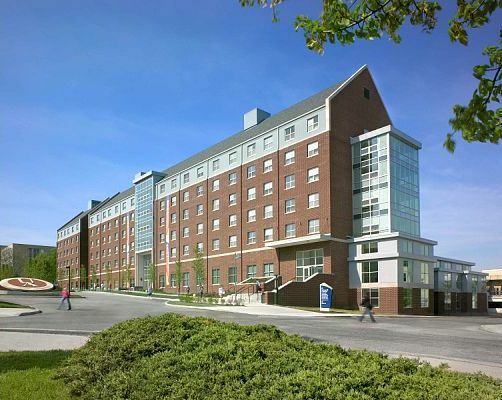 The residence hall is home to 300 students in an honors community with 120 double occupancy rooms and 60 quasi single rooms. 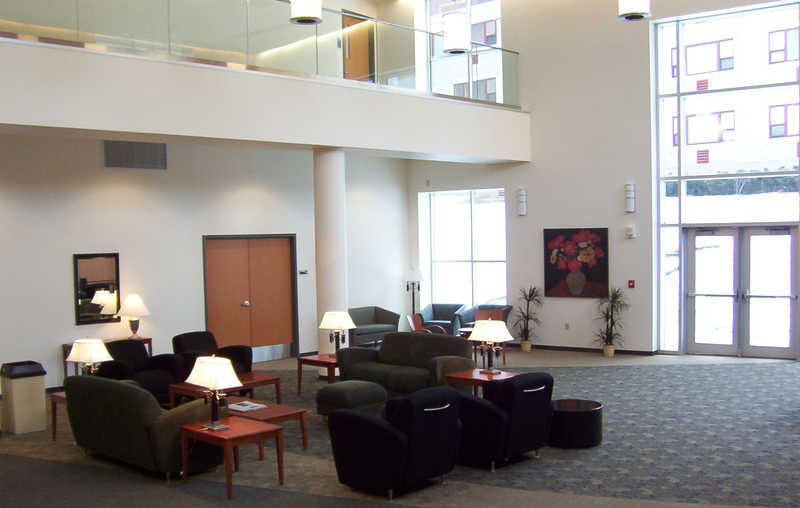 The complex also includes classroom space, computer laboratories, academic offices of honors professors, social lounges, study lounges and a large meeting facility. 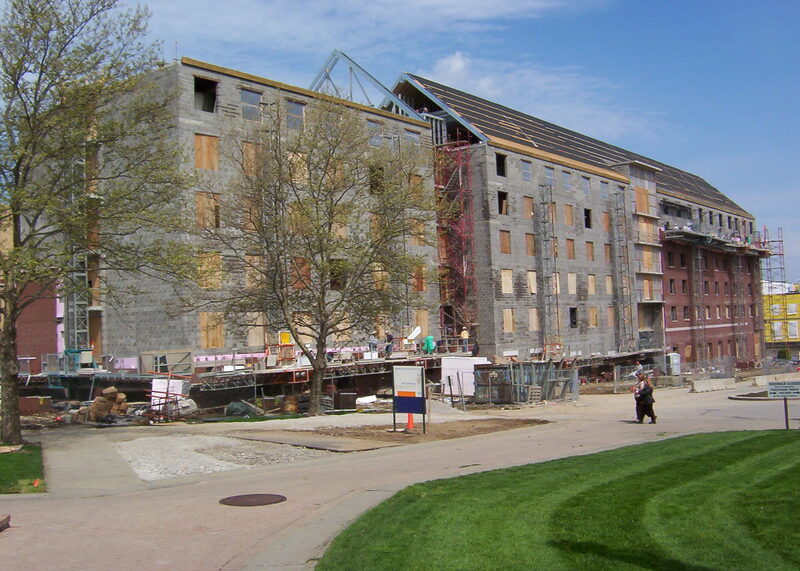 The finished complex allows the community created within the Honors College to interact on both social and academic levels. 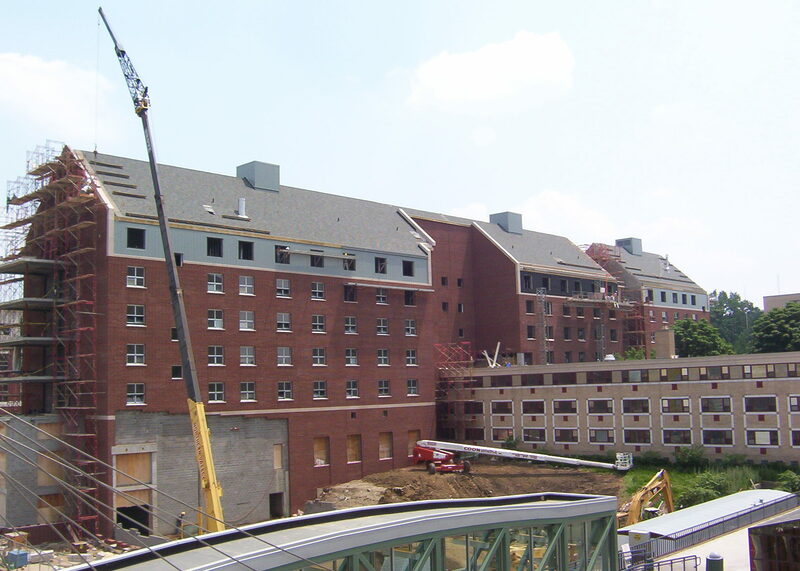 This 120,000 square foot facility had a fast-tracked project schedule and was completed in 11 months and within the 17 Million Dollar budget.